BODY ENGLISH is available now! Zach Hudson, the Portland-based humanist educator and poetry aficionado, comments on new and emerging poets with an eye to craft as well as innovation. 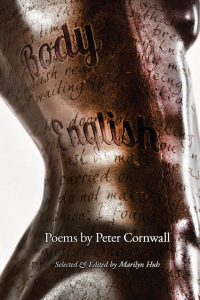 His blog, New Poetry Review, is well worth a visit; that he finds Cornwall compelling is icing on the cake.